Now is the time for schools to bring STEM to their district. The Trump administration has put aside $200 million per year for STEM and computer science education. Major tech corporations like Microsoft have also been providing millions of dollars to STEM education programs. 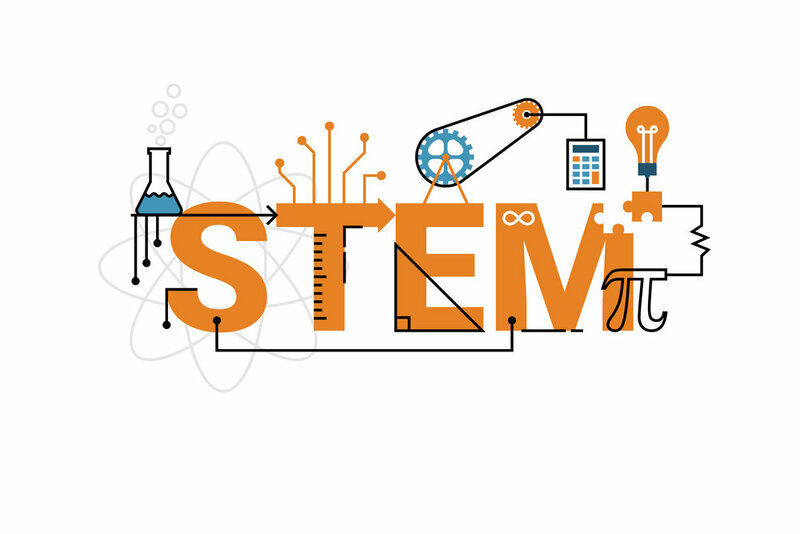 Starting a STEM program at your school requires a strong understanding of the importance of science, technology, engineering, and mathematics. Teachers, students, and administrators should learn more about STEM and the benefits of teaching it. Before your implement your STEM program, it is important to do the proper research and planning to make it successful. Come up with a program that fits your school’s needs and learning goals. While extra curricular STEM programs are fun, integrating your STEM initiative right into the curriculum gives every student a chance to engage with STEM. Project based learning has proven a great way to expand your students minds, and STEM projects will greatly enrich their learning experiences. Create a program that gives students of all ages the opportunity to engage with STEM. Exposing students to STEM at a young age can spark a lifelong passion for STEM learning. Having edtech technology that enhances your students’ STEM learning is a very valuable investment. Whether it's Legos, robotics games, or circuitry, STEM technology gives students a fun hands on learning experience.